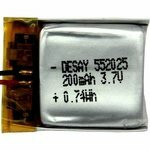 SportDOG SD-425 / SD-425S Transmitter Battery Kit SAC54-13734. $29.95. Extremely fast shipping. Battery works great. Great service. Parcel came on time and intact. 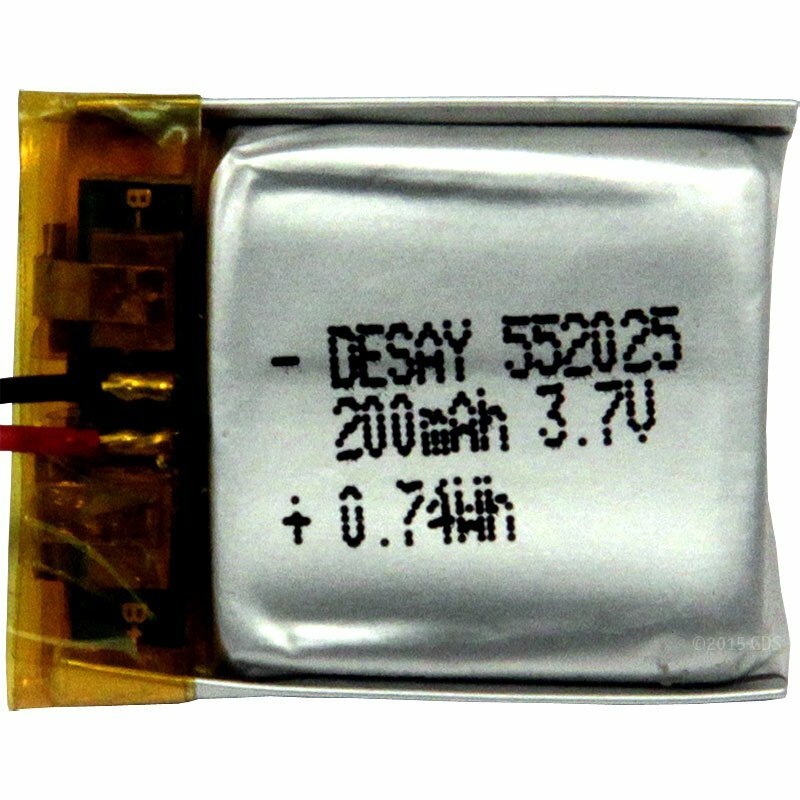 Replacement rechargeable lithium-ion battery for SD-425 and SD-425S transmitters. Includes screwdriver, rubber seal ring, foam pad, and instructions. If your system is less than 1 year old it is still covered by the manufacturer warranty. Contact SportDOG at 1-800-732-0144 before ordering replacement batteries. 1. Remove all screws from back of transmitter. 3. Remove old battery and gasket. 5. Install new gasket, making sure it is aligned properly.